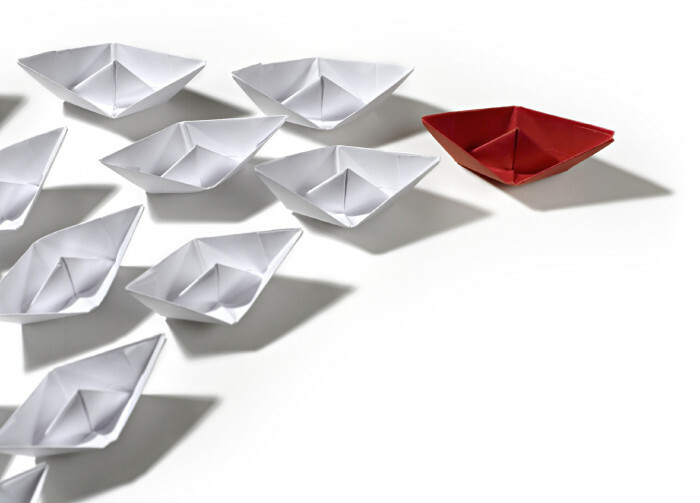 As a leader, you play a crucial role in the changes that are happening in your organization. Because of your authority with people who are going through change, there are some things that only you can do to drive change forward. Unfortunately, relying only on your authority to force people to change will only result in creating resistance. In the Leading Change Without Resistance program, you will learn how to provide essential leadership for change initiatives. 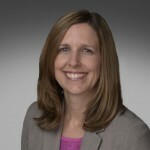 You will gain a clear understanding of the unique role leaders play in organizational change and learn practical steps you can take to impact the success of change initiatives you are leading. You will also learn how to anticipate and reduce resistance among those who report to you. You will leave with ideas you can implement immediately and practical templates to add to your leadership toolkit. This course was designed for mid- to senior-level managers who are responsible for implementing change within their areas of authority. You are implementing change within your department, and want to know what you can do to get people to adopt the new way of doing things. You’re in the middle of a change implementation that isn’t going as well as you hoped. You’re a mid- to senior-level manager who recognizes that your ability to lead people will make or break your ability to get things done. Real-World Application: In this course, you will learn the principles of leading change while applying them to your own project. As part of this course, you will receive both paper and PDF templates that you can use when you return to work. A sound change methodology and a toolkit full of practical templates give you a solid foundation as a leader. Yet, designing change alone will not achieve results. Your ability to implement change relies on effectively using your influence. After this workshop, you’ll leave with practical steps you can personally take to lead change at work. 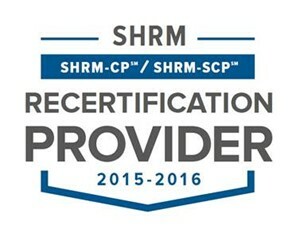 Enclaria is recognized by SHRM to offer Professional Development Credits (PDCs) for the SHRM-CP℠ or SHRM-SCP℠. This program is valid for 3 PDCs for the SHRM-CP℠ or SHRM-SCP℠. 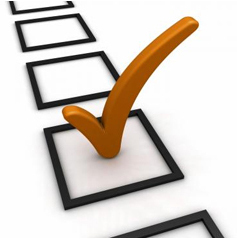 For more information about certification or recertification, please visit www.shrmcertification.org. Tickets are non-refundable, unless the minimum number of attendees is not reached. If it’s necessary for you to cancel, you may apply your registration towards another event within one year. You may send an alternate to the event without additional charge. To request a cancellation or to make a change, please send an email to Heather Stagl at mail@enclaria.com.